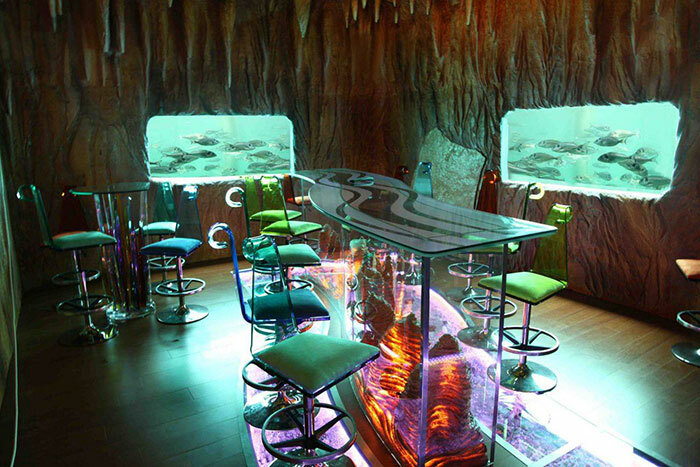 The Dragon’s Cave is a remarkable underwater restaurant on the Adriatic Sea. First constructed in 2002 with Penetron crystalline technology – and still waterproof – the restaurant underwent a cosmetic renovation July 2018. Your dinner is in the window: The dining area of the PENETRON ADMIX-waterproofed Dragon’s Cave has unforgettable views of the Adriatic sea floor – and fish, some of which are on the menu, swimming by.